Описание старой фотографии: The National Museum of Natural History is a natural history museum administered by the Smithsonian Institution, located on the National Mall in Washington, D.C., United States. With free admission and open doors 364 days a year, it is the most visited natural history museum in the world, and most visited museum (of any type) in North America. 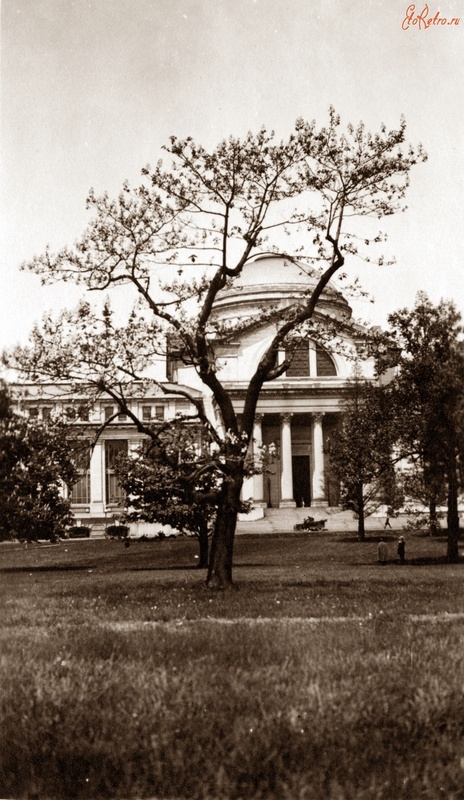 Opened in 1910, the museum on the National Mall was one of the first Smithsonian buildings constructed exclusively to hold the national collections and research facilities. The main building has an overall area of 1,320,000 square feet (123,000 m2) with 350,000 square feet (33,000 m2) of exhibition and public space and houses over 1,000 employees. Мы всегда рады сотрудничеству с городскими сайтами, имеющим коллекции старинных фотографий г. Вашингтон. 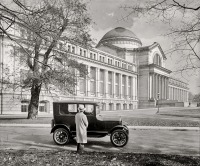 ""Ford car at National Museum." 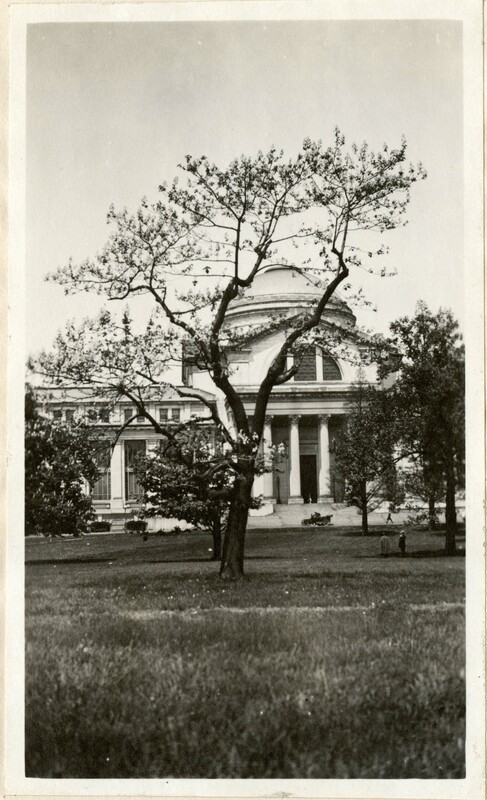 США , Вашингтон (округ Колумбия)"
"Tree in front of the United States National Museum (now the National Museum of Natural History) США , Вашингтон (округ Колумбия)"
"United States Capitol США , Вашингтон (округ Колумбия)"